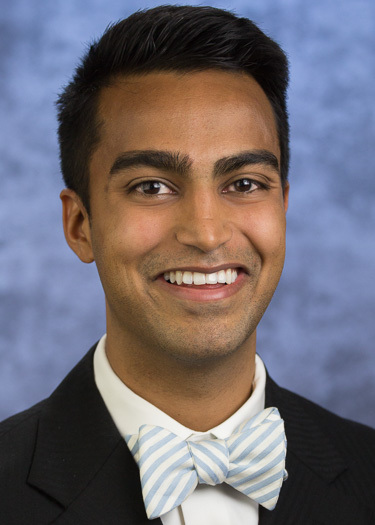 Saharsh is currently a resident physician at UCSF. He previously spent time working in management consulting at ZS Associates and in venture capital at Healthbox Global Partners. Saharsh graduated with a B.A. in Public Health Studies at Johns Hopkins University.